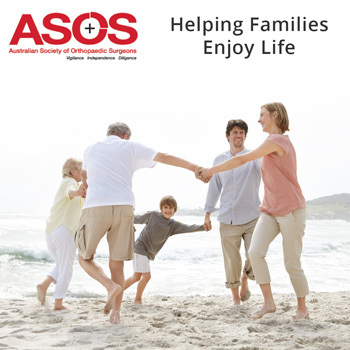 Foot Ankle Injury - Australian Society of Orthopaedic Surgeons. Ankle sprains are very common and can easily happen when the ankle twists, rolls or turns beyond its normal range. 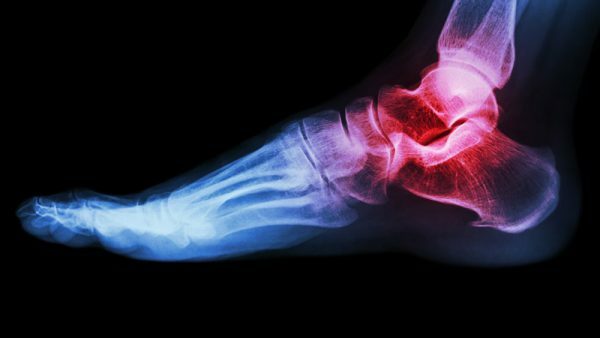 Sprains can also happen when you place your foot on an uneven or unstable surface, causing your ankle ligaments to stretch or tear. Rest. Avoid putting weight on the ankle. Your doctor may suggest using crutches for the first few days after the injury. Ice. Gently massage the area with ice to help decrease swelling. Compression. Compression tubigrip or a wrap bandage may be helpful. Ankle fractures, on the other hand, more commonly require surgery. A broken ankle can range from a simple break most commonly of the fibula, to fracture or dislocations with joint cartilage damage. These injuries may have serious long-term consequences if left untreated. A common injury that may require surgery is a rupture of your Achilles Tendon. The Achilles Tendon is one of the largest in the body. It connects your calf muscles to your heel bone and is used when you walk, run and jump. Although the tendon can withstand great stresses, it is vulnerable to injury and can be ruptured or torn. The tendon is also prone to tendinosis, a condition associated with overuse and degeneration. There are several treatment options which a surgeon can discuss with you.